If you live in the area, you are already aware that navigating through Cherry Hill during rush hour can be quite the headache. Unfortunately, it is going to get worse before it gets better. 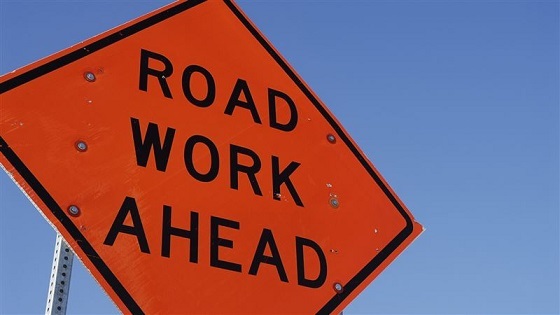 Beginning June 1, 2016, there will be construction starting on Springdale Road, one of the main thruways in Cherry Hill. Springdale Road will be getting a facelift between Spring Road and Wilderness Drive. “This is one of the most highly traveled roads in the county, and it is our responsibility to keep it in the best condition possible,” Freeholder Ian Leonard said. Although the work is necessary, the construction is bound to create issues throughout the area. Commuters are encouraged to take alternative routes, though this will likely create additional traffic issues on Kresson and Evesham Roads. There will undeniably be a domino effect when it comes to heavy traffic on the east side of Cherry Hill. The construction is scheduled to last until October or November of 2016. YIKES! Luckily, the majority of the work will be done when school is out for the summer. This should help diminish some of the extra congestion for the morning rush. You will still be able to drive through the construction area, however there will be times when alternating lanes is required. So if you usually commute through the Cherry Hill area or if you live in the area of the construction, start allowing yourself some extra time to get where you need to be. It’s surely an inconvenience, but will be worth it once the work has been completed.